Last night was a huge win for women everywhere. 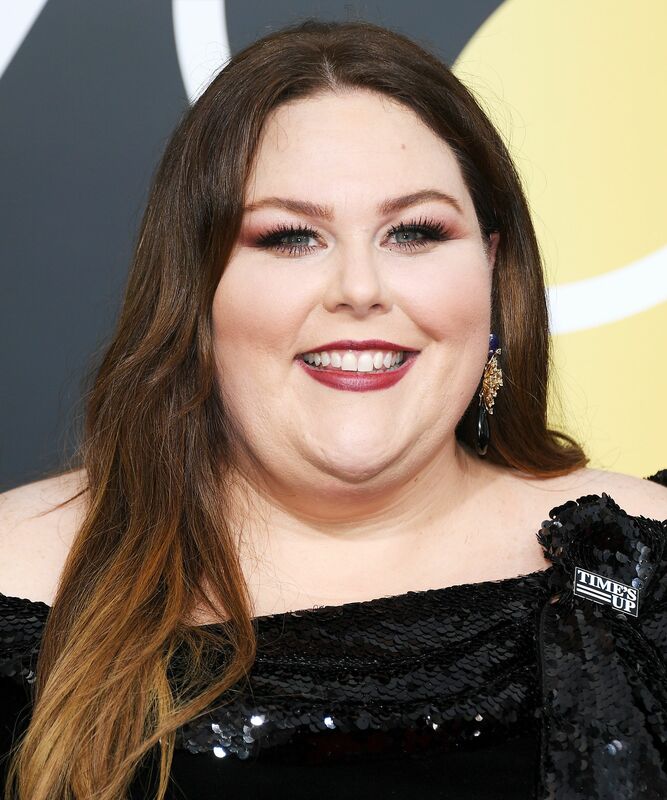 This year, the Golden Globe attendees made those power-red lips and glossy manicures about something more than stellar additions to our 2018 trend lists. It was a night to represent the ongoing fight against sexual assault across all industries. And thanks to movements like Time’s Up, HeForShe, and #MeToo (all of which inspired iconic fashion and beauty moments), we’re feeling more inspired than ever. Suffice to say, the red carpet left us with countless meaningful looks we can’t wait to copy immediately. If you too want to recreate that hair and makeup magic yourself, you might as well do it right. Luckily, plenty of A-listers wore highlighter, lipstick, nail polish, and more sourced straight from the drugstore — so you can cop the best celebrity looks without blowing your budget. Click ahead to check out 20 of last night’s most memorable beauty looks that won’t cost you more than $12. OGX celebrity hairstylist Jillian Halouska used the brand’s new molding paste to keep Foy’s hair looking slick — and flyaways under control. 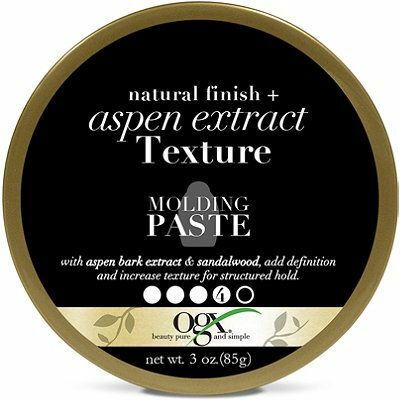 OGX Natural Finish + Aspen Extract Texture Molding Paste, $8.99, available at Ulta Beauty. Sophisticated and simple, celebrity hairstylist Ashley Streicher kept Moore’s look as sleek as possible thanks to this smoothing cream. 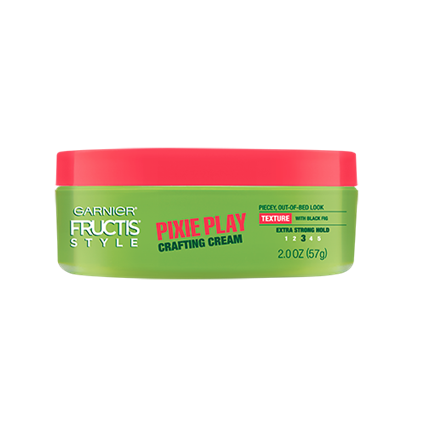 Garnier Fructis Pixie Play Crafting Cream, $4.29, available at Garnier. Letting Metz’s makeup take center stage, celebrity stylist Marc Mena kept her hair simple, spritzing her tousled waves with this lightweight hairspray. 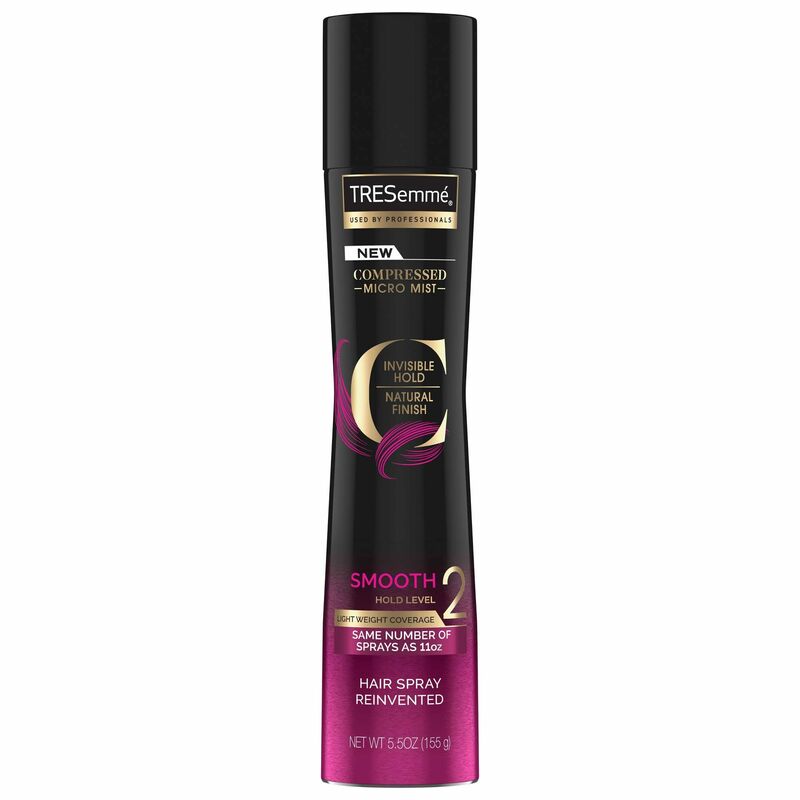 Tresemmé Compressed Hairspray Hold 2 Smooth, $4.99, available at Target. Jolie’s approach to beauty is as no-makeup as it gets — and the same applies to her nails. Opting for this sheer beige shade, celebrity manicurist Emi Kudo kept her mani low-key. Zoya Nail Lacquer in Loretta, $10, available at Zoya. Photo: Frederick M. Brown/Getty Images. Ferrera has officially reached peak pregnancy glow! But even in the cold depths of winter, you can achieve the same dewiness with the exact highlighter celebrity makeup artist Vanessa Scali used on the mother-to-be. 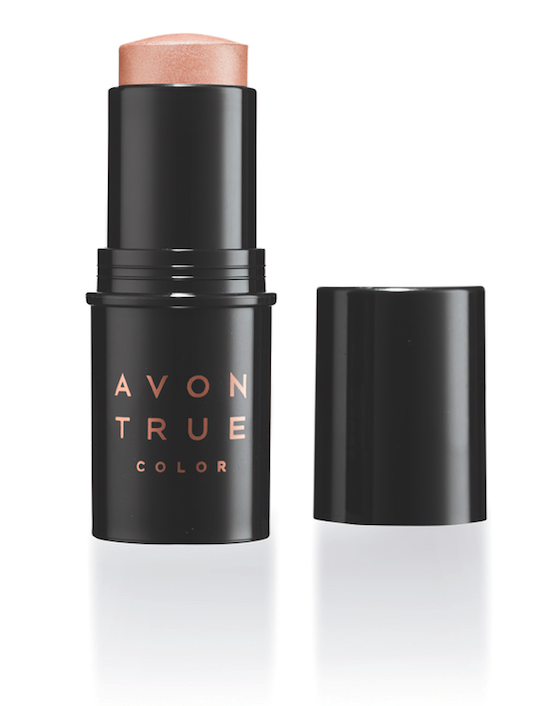 Avon True Color Illuminating Stick in Champagne, $11, available Winter 2018 at Avon. Ready to steal Berry’s curtain bangs and chill half updo? Just like celebrity hairstylist Castillo Bataille, prep hair with a root-boosting mousse before blowdrying to give your just-washed hair some grit. OGX Bodifying + Bamboo Fiber Full Root Boost Spray Mousse, $8.99, available at Ulta Beauty. You can’t beat the fact that Moss won the award for best actress for The Handmaid’s Tale and quoted Margaret Atwood in her speech. But taking a close third was her intricate updo, which was created by celebrity hairstylist Tommy Buckett with this cult classic texture spray. 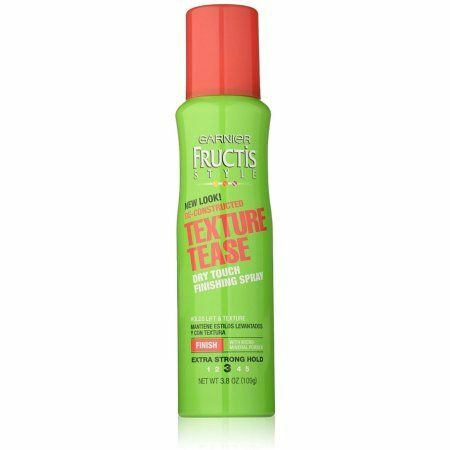 Garnier Fructis Texture Tease Dry Touch Finishing Spray, $4.29, available at Garnier. Heidi Klum And Vito Schnabel: Bring On The Bubbly! What The Heck Did Courtney Love Do To Her Face?